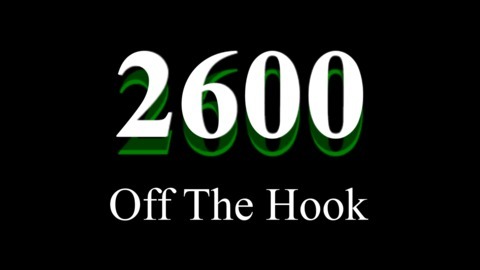 Off The Hook a podcast from 2600: The Hacker Quarterly. It discusses the hacker's view of the emerging technology, and the threats posed by an increasingly Orwellian society. 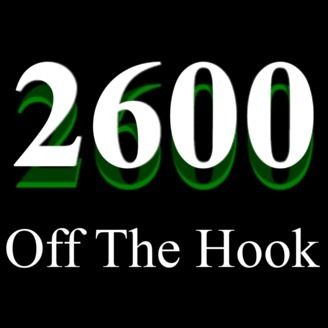 Hear updates on security flaws from the hacker perspective, as well as the latest news from within the hacker community. Follow us on Twitter @HackerRadioShow and Mastodon @HackerRadioShow@Mastodon.social.